If you're looking for a small DJI drone with a hd camera look no further than the Spark. 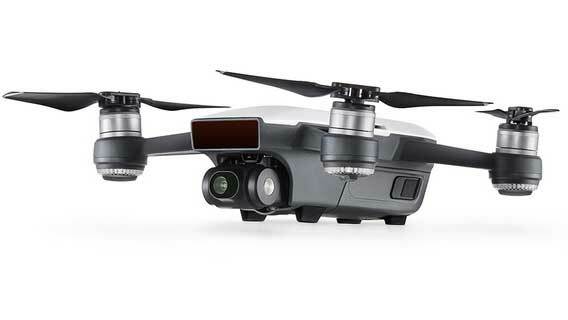 In my opinion, it is by far the best drone in the “mid-price range” and has its competitors totally grounded. 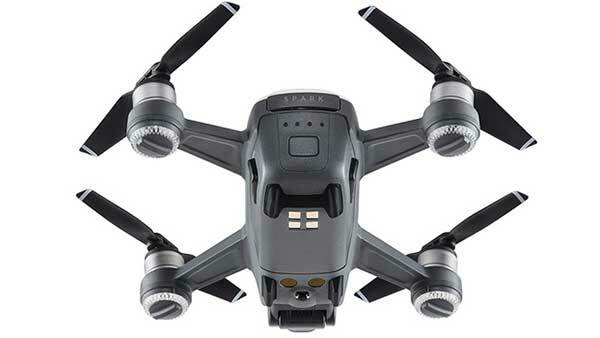 For a small drone the DJI Spark is packed with features, including intelligent flight modes, a mechanical gimbal, and a camera that can shoot full high definition (electronically stabilized 1080p) video. There really is no other DJI Drone like it. The Spark has an intuitive design, so even new flyers can pick it up and still get some awesome action shots. One thing that is nice about the this drone other than its size and light weight (300 grams), is that it can be easily controlled right from the operators smart phone using the DJI Application for smart phones or tablets. With the Spark, everyone will wonder how you got such awesome camera shots. If you’re looking for a small DJI Drone with hd camera, look no further than the Spark. You can also get the Spark on Amazon here.